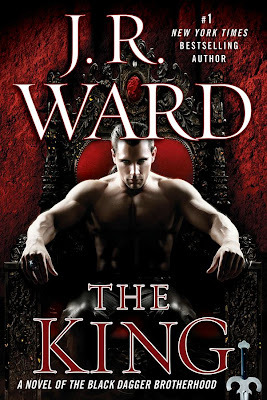 B's Beauty and Books: The King by J. R. Ward is coming! 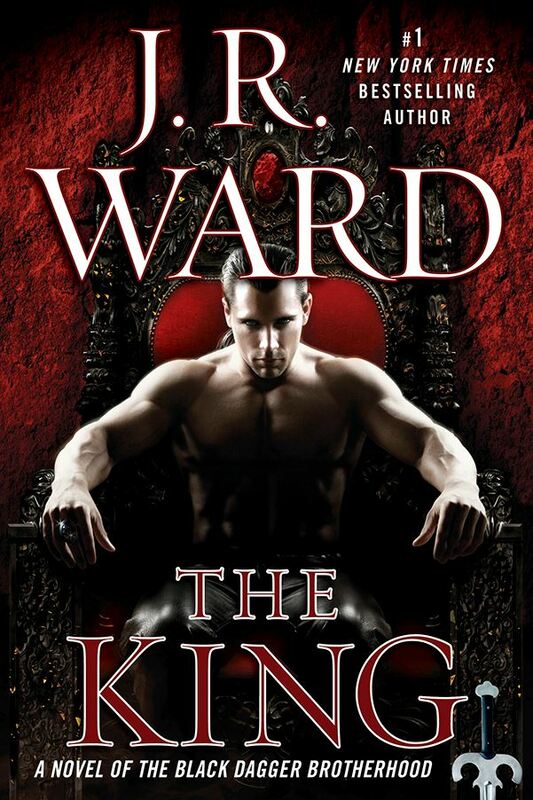 The King by J. R. Ward is coming! I have only read the first three of these books all the way through and so I have a lot of reading yet to do, but I have to say I adore Wrath! I loved his book so much that I cannot wait to read this one!